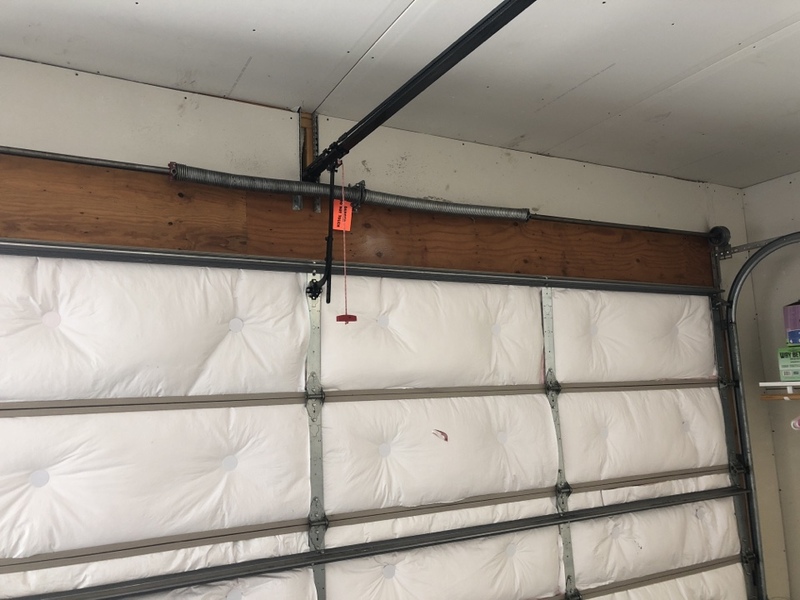 If you live in the city and you need any work done on your garage door, don’t hesitate to call All American Door Co. We are the go-to for Bethel garage door installation, maintenance and repair specialists, and are proud to serve this community with top-of-the-line products and service to safeguard families and property. All American Door Co was available within 24 hours of calling. James was able to identify the problem immediately and had it fixed very soon after. Very professional and knowledgeable. Would definitely go through them again!